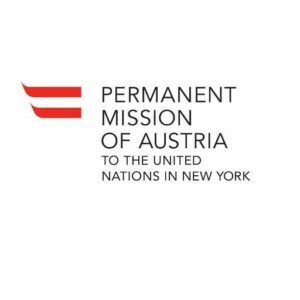 In 2004-08, the Permanent Mission of Austria to the UN, together with the Institute for International Justice at New York University School of Law, convened a series of panel discussions on various aspects of the central theme. A major report, prepared by Simon Chesterman, was issued in 2008 as a United Nations document: UN Security Council and the Rule of Law. The discussions among leading diplomats, UN senior staff, and international law academics provided a refreshingly frank exchange on the role and function of the Security Council.